1:5 Ratai Yra 33 prekės(-ių). Super-grip Knobbed tires M glued, 2pcs. Super-grip Knobbed tires S glued, 2pcs. 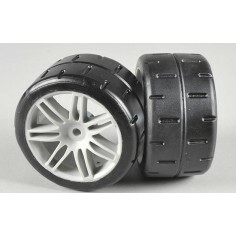 Monster Truck tires S, 14mm, glued, 2pcs. 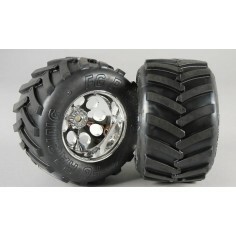 Monster Truck tires M, 14mm, glued, 2pcs. 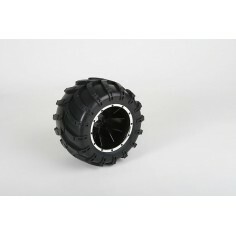 Stadium Truck tires M, 14mm, glued, 2pcs. 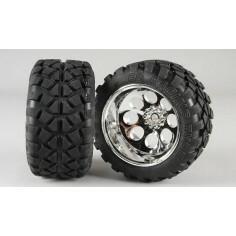 Stadium Truck tires S, 14mm, glued, 2pcs. 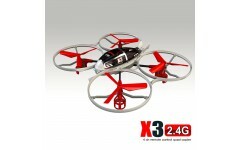 Mini-Pin, M , OR tires, glued, white 2pcs. Mini-Pin, H , OR tires, glued, white 2pcs. 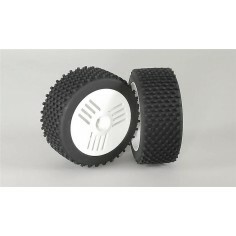 Mini-Block, M , OR tires, glued, white 2pcs. 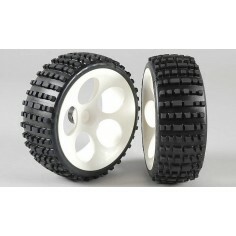 Baja tires S wide glued, 2pcs. 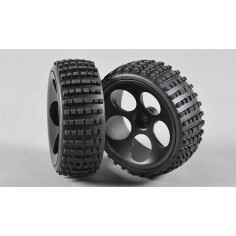 Baja tires M wide glued, 2pcs. 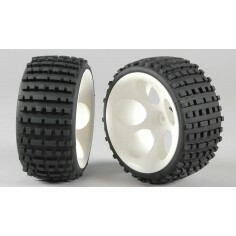 Baja tires S narrow glued, 2pcs. 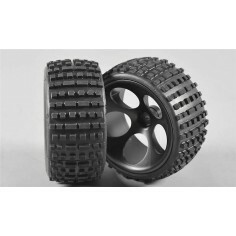 Baja tires M narrow glued, 2pcs. Mini Pin 170 H tires, glued, white, 2pcs. 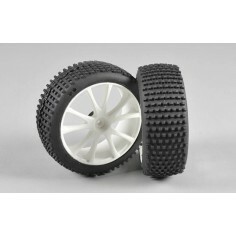 Mini Pin EVO M tires, glued, white, 2pcs. 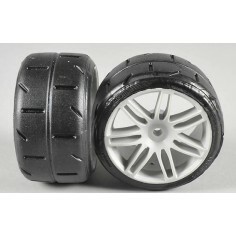 Mini Pin EVO S tires, glued, white, 2pcs. 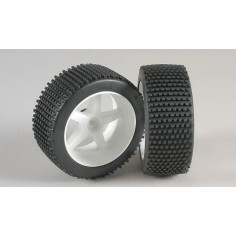 Mini block S / OR tires, glued, white, 2pcs. 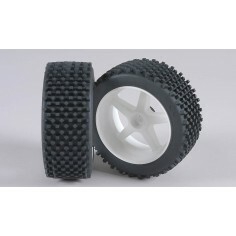 Mini block M / OR tires, glued, white, 2pcs. 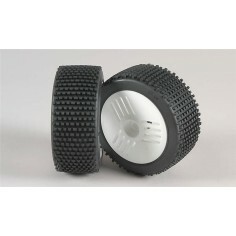 Mini block H / OR tires, glued, white, 2pcs.